Washington is deeply concerned over the attack at Ukrainian vessels by Russia in international waters on Nov. 25, U.S. Deputy Assistant Secretary of Defense Laura Cooper has said. “Most recently we have witnessed Moscow’s brazen violation of international law in Ukraine with its illegal and unprovoked harassment of maritime traffic attempting to transit the Kerch Strait,” Cooper said in a statement spread by the U.S. Embassy in Azerbaijan after her visit to this country. 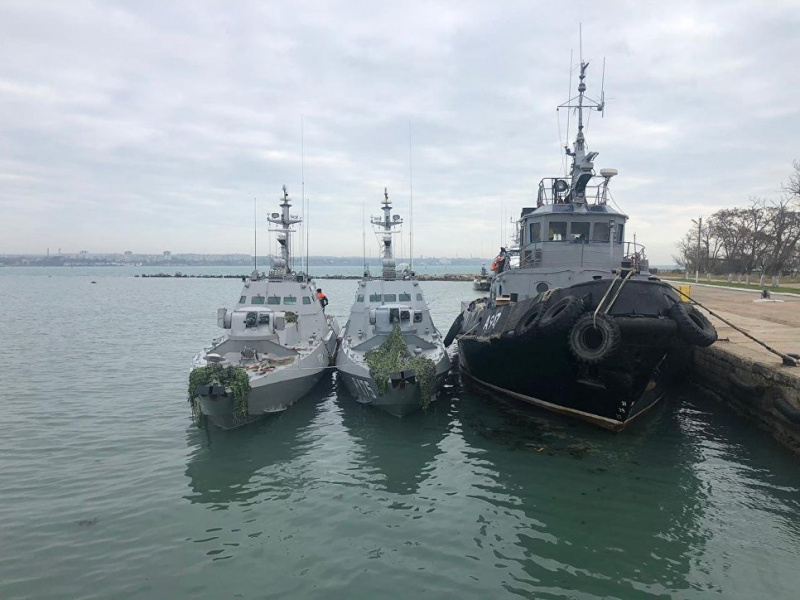 “The United States is deeply concerned over the attack in the Black Sea as Ukrainian vessels transited international waters as they attempted to return home,” Cooper said.